In 1900 you could take a train from Boston, New York, or other big cities beyond, and be dropped off in the middle of the wilderness, several hundred miles from anywhere...right at the water's edge of Moosehead Lake. From there you could take a steamboat to a grand 600-guest resort hotel or one of many sporting camps in the midst of the Maine woods. Thousands of people escaped from the hustle, bustle, and heat of the cities to the wilderness of the Moosehead Lake Region - for the same reasons they do today. Now imagine over 25 steamboats cruising Moosehead Lake ferrying tourists, sportsmen, businessmen, and cargo, or even towing logs. During the steamboat era there were over 50 vessels that plied the lake. What happened to them? 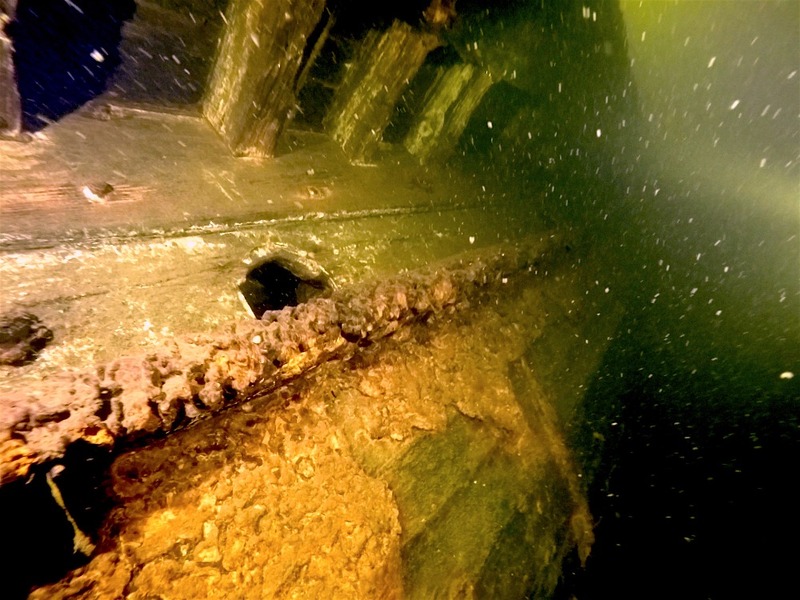 While we can't go back in time, we can visit the underwater remains of the steamboats, show their history, and tell the stories of those whose lives were impacted. By combining high-definition underwater video, interviews, and historic images, this historical documentary tells the real-life tale of three sunken steamboats and what happened to them, while also providing an overview of steamboating history on Moosehead Lake. Your support is needed to make Sunken Steamboats of Moosehead Lake possible. Preserve - Show the steamboat wrecks as they exist today to share with the public. Divers will be visiting the wrecks with high-definition underwater cameras and lighting. All footage will be archived and made publicly accessible for future generations to come. Discover - There are several wrecks in Moosehead Lake...several remain nameless, undocumented, and undiscovered. We plan to find, document, research, and name at least one ‘new’ steamboat wreck over the course of the project and feature it in this film. Tell Personal Stories - Seemingly ordinary people can have extraordinary things to share. 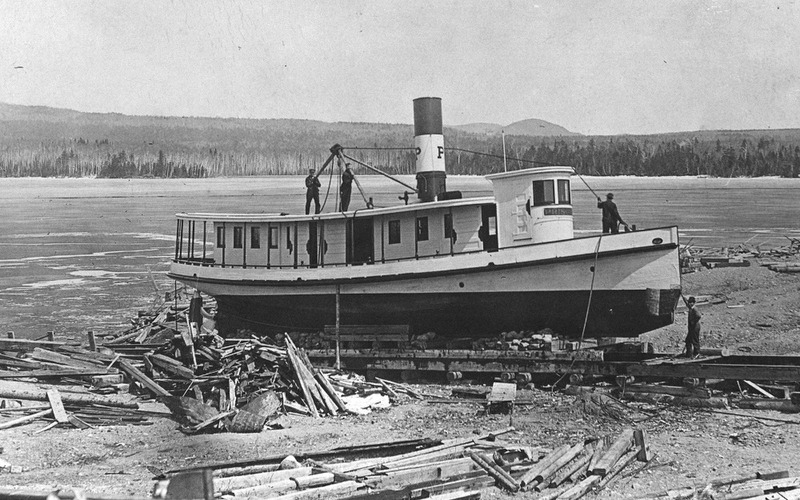 There are numerous individuals who are personally connected to the steamboat history on Moosehead Lake. Their stories need to be heard and preserved. Oral history interviews will be conducted and used as a narrative for the film. Interviews will be transcribed and archived. What will you do with my money? The Moosehead Marine Museum will use these initial funds to get the project started. This crowdfunding campaign is only a portion of our overall budget. We're also actively applying for grants for other portions of our budget. In addition to covering our expenses for historical research, we need to purchase a high-definition video camera and other production equipment in order to begin conducting oral history interviews. In the long term we will need to cover expenses for our all-volunteer production team and divers as well. We received our first major grant sponsorship in January 2017. This has allowed us to finally kick off the oral history phase of project. However, this is only one of several project phases which are all based on future funding. We hope to fully fund the project so that underwater production can begin in 2017 with target film release in 2018. To continue the oral history interviews, we need to purchase the camera shown in the wish list. Our grant funded only half the amount originally budgeted for the oral history phase of the project. Our immediate need is to raise $1500 for the camera. Please contribute to this project so we can share this story with others and preserve history for future generations to come. Remember even if you are unable to contribute...it's free to SHARE this campaign with others who may be able to! Big thanks to those who recently made donations! 1. We're at 24% of our camera purchase goal of $1500! Please help us reach our goal by end of March! Please watch this short video update on the Sunken Steamboats of Moosehead Lake documentary project. Help us reach our goal of raising $1500 to purchase video camera for the project! Even if you're unable to make a contribution, please help spread the word by sharing this video! So the good news is that we got our first major grant sponsor as previously announced! The grant has allowed us to acquire an audio recorder, microphones, and some lighting, as well as keep our website up for another year. We have just enough budget to rent a camera package to conduct only the first couple oral history interviews. What's the bad news? We're just $1500 short of goal to purchase a video camera and lense needed to continue production. Here's where we need your help! Take a look at our updated campaign 'wishlist'. We need to raise at least another $1,500 to be able to buy a camera and lense so we can get all the oral history interviews 'in the can'. What's the rush? 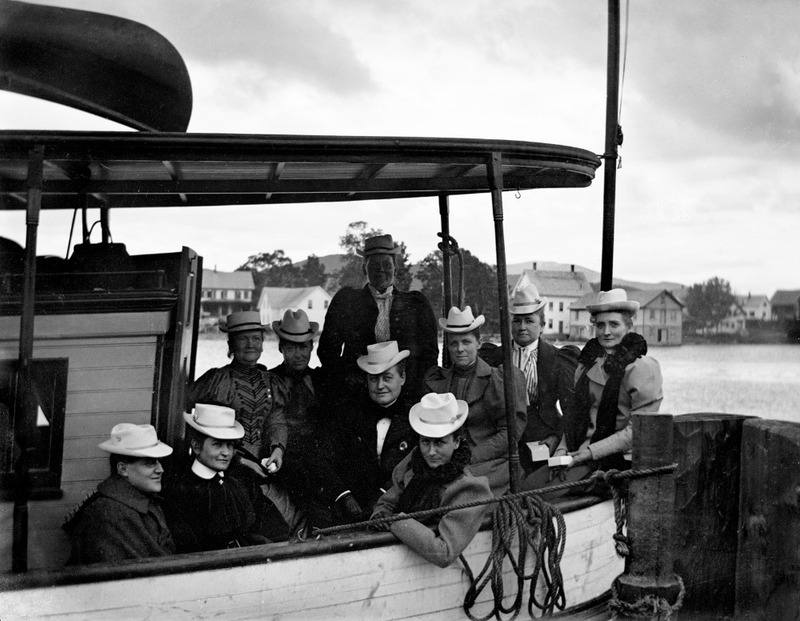 There just aren't that many folks around who were personally involved with the steamboats in some capacity. So there's a sense of urgency to capture their stories while we still can. While parts of the oral history interviews will serve as the primary film narration, each of the full interviews will be transcribed, catalogued, added to the museum collection, and made available to generations to come. Can't make a donation? Please share with all your generous friends so we can reach our goal! Big thank you to Weyerhaeuser Giving Fund for becoming the first major grant sponsor for the Sunken Steamboats of Moosehead Lake documentary project! While the grant gets the project off the ground, we've still got a long ways to go to keep it going. We greatly appreciate any amount you can contribute. Don't forget it's tax deductible too! What an exciting project! Can't wait to see the documentary! I hope to help this project in the water. Since the lake is frozen, I hope to heat things up with giving, by making a financial contribution too! Not all of us use facebook, caught you on 207. Good luck, awesome idea! I am only 1 year into scuba diving and am hoping to make it down to Moosehead this coming summer to experience the sites while diving in this beautiful lake.